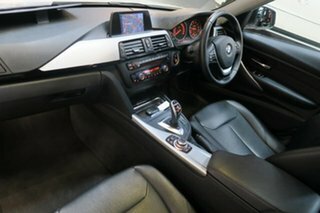 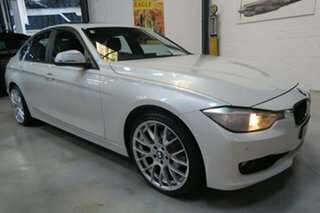 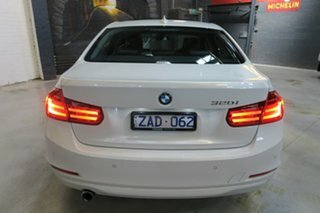 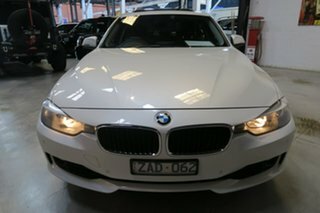 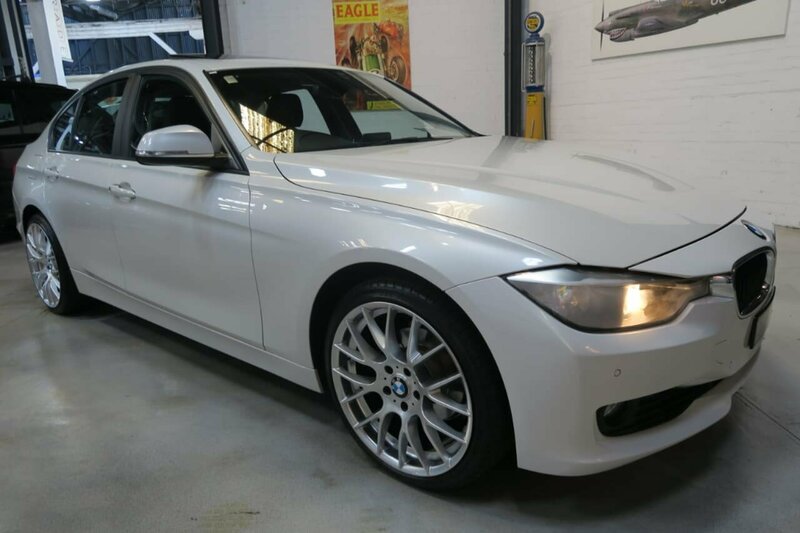 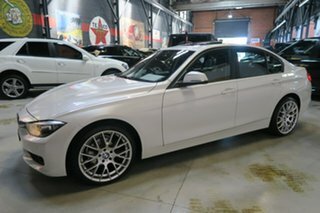 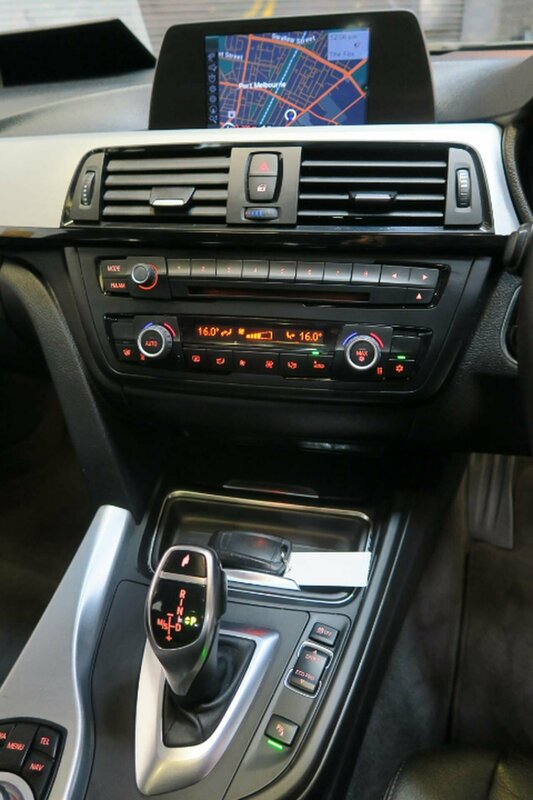 ***BMW 320I F30 UPDATE LUXURY SERIES***SUPERB AND UNMARKED PEARL WHITE DUCO OVER SOFT TOUCH BLACK LEATHER INTERIOR***SUNROOF***MEMORY SEATS***LED DAYTIME RUNNING LIGHTS***STUNNING PRESENTATION***iNSPECTION WELCOME***FREE REDBOOK VEHICLE INSPECTION ON THIS VEHICLE T&CS APPLY WE PRIDE OURSELVES ON HAVING THE MOST COMPETITIVELY PRICED PRESTIGE DEALER VEHICLES IN AUSTRALIA AND OUR CARS ARE CONSISTENTLY IN THE TOP 5 NATIONALLY. BE FIRST TO PUT THROUGH YOUR INQUIRY AND BE QUICK TO PURCHASE AT THESE BELOW RETAIL TRADE PRICES. 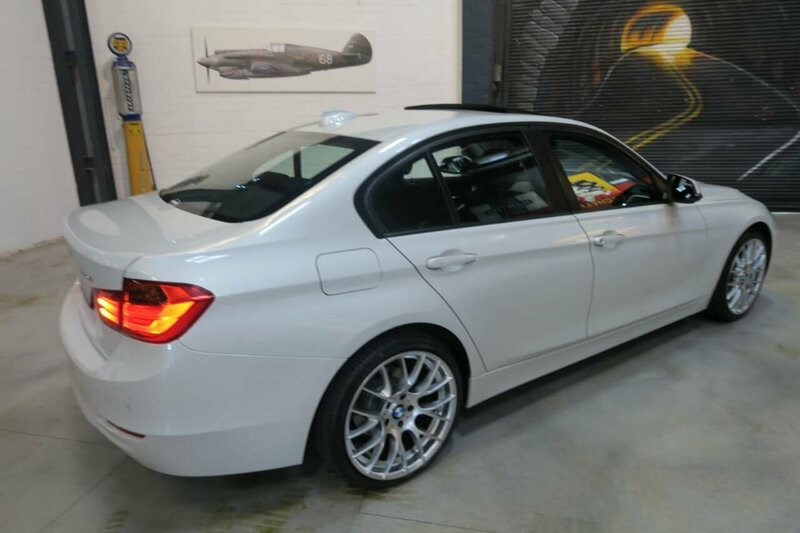 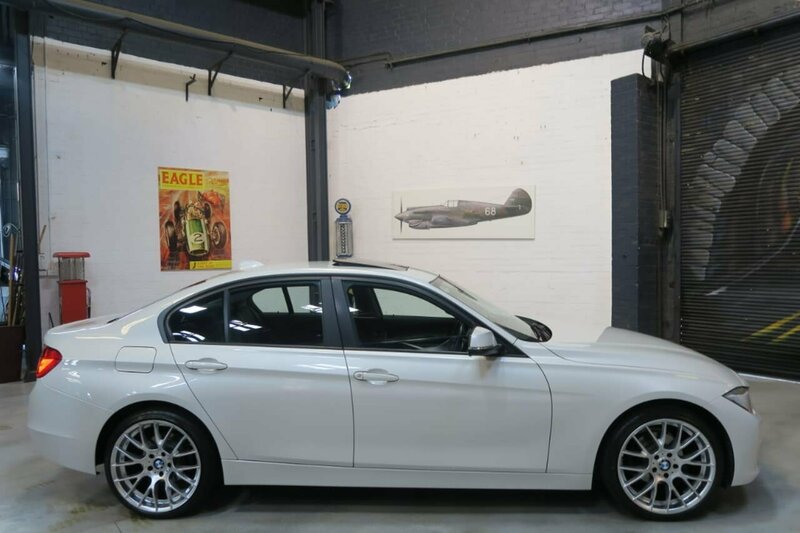 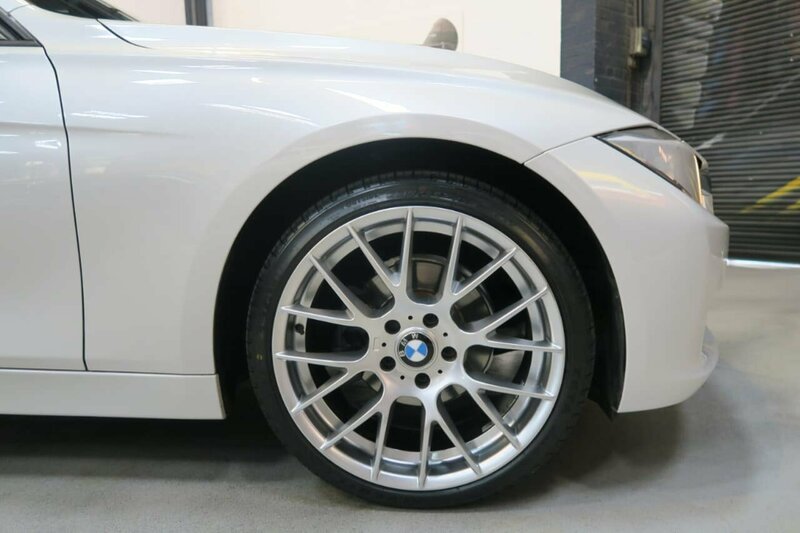 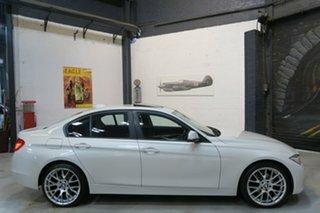 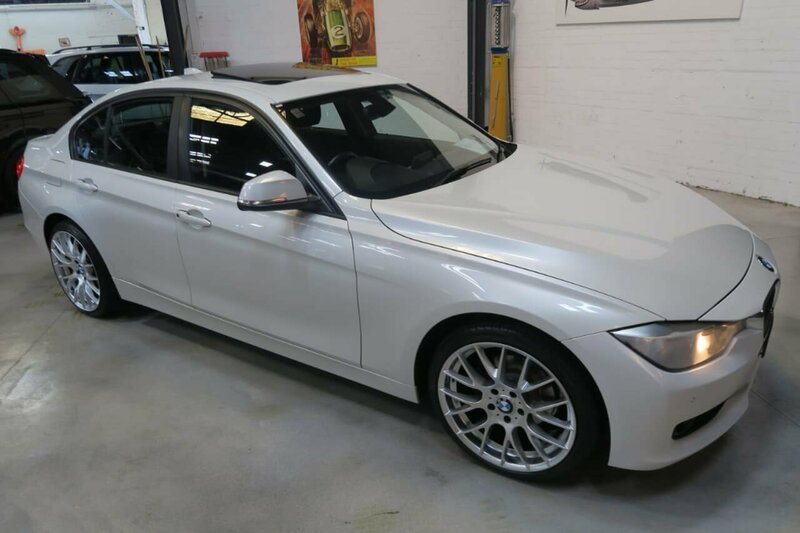 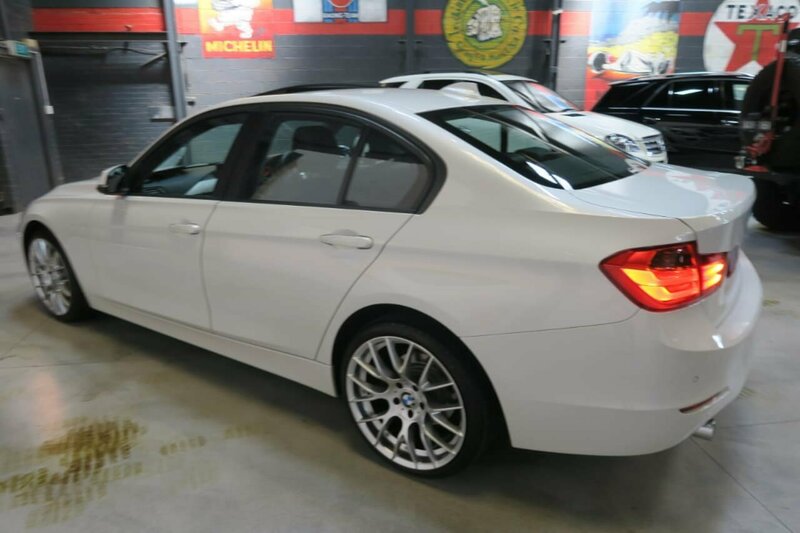 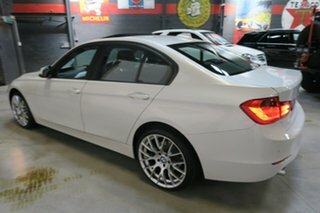 ***NEW OPTIONAL UPGRADE 19 MOTORSPORT AFTER MARKET ALLOYS PICTURED ARE AVAILABLE AT AN ADDITIONAL COST*** 1, 3 & 5 Year Warranty's & roadside assistance available for purchase with this vehicle. 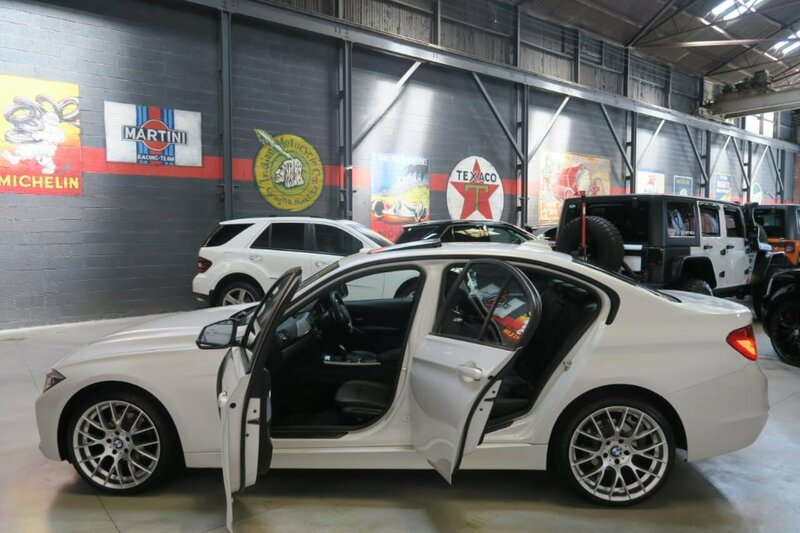 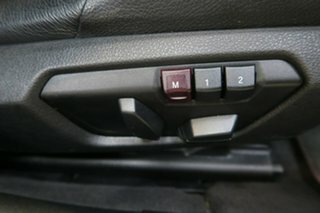 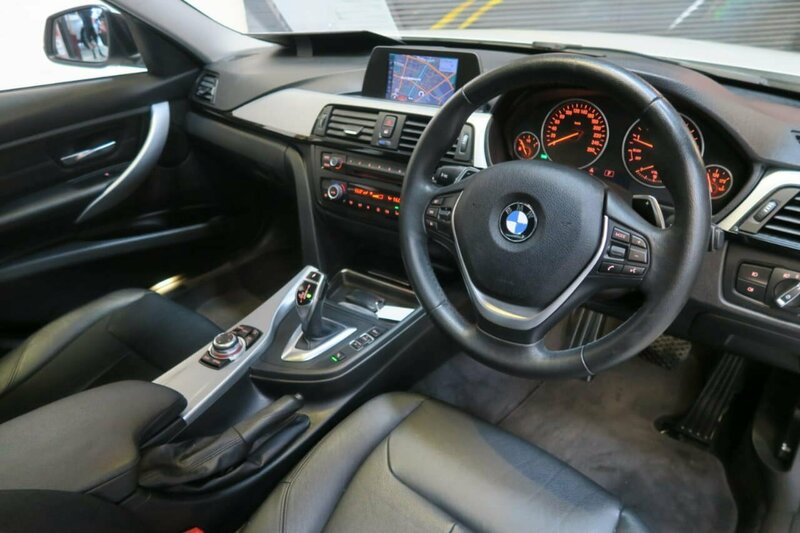 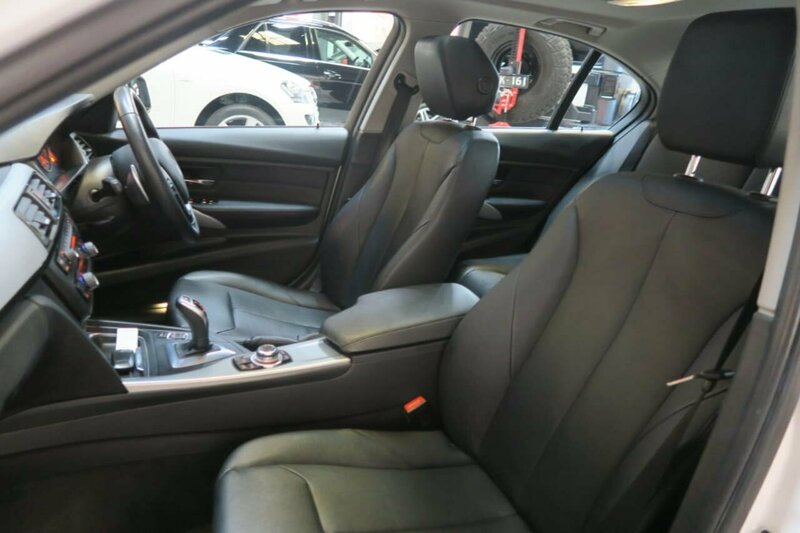 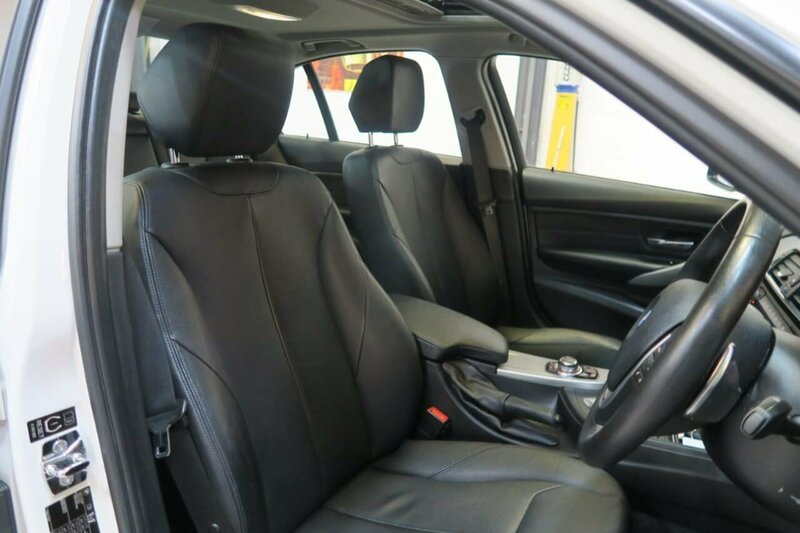 You can be confident that your new vehicle is professionalism, enthusiasm, hard work and a high level of service, you can rest assure that the staff will be able to assist you in any way. Open Monday-Friday 8.30am-5.30pm Saturday Prices Direct To The Public. 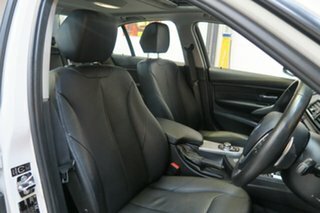 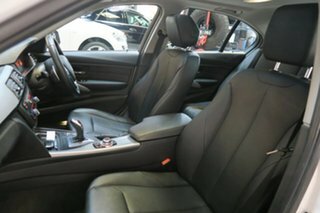 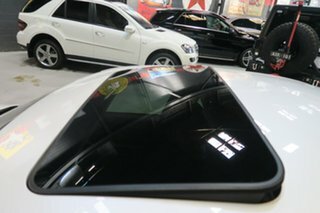 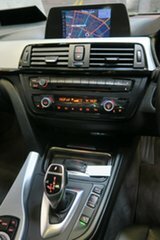 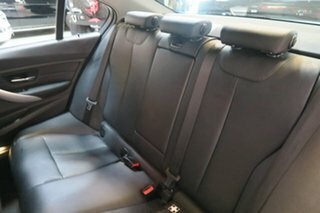 We are a family owned and operated dealership and offer a unique customer experience not seen at our competitors. 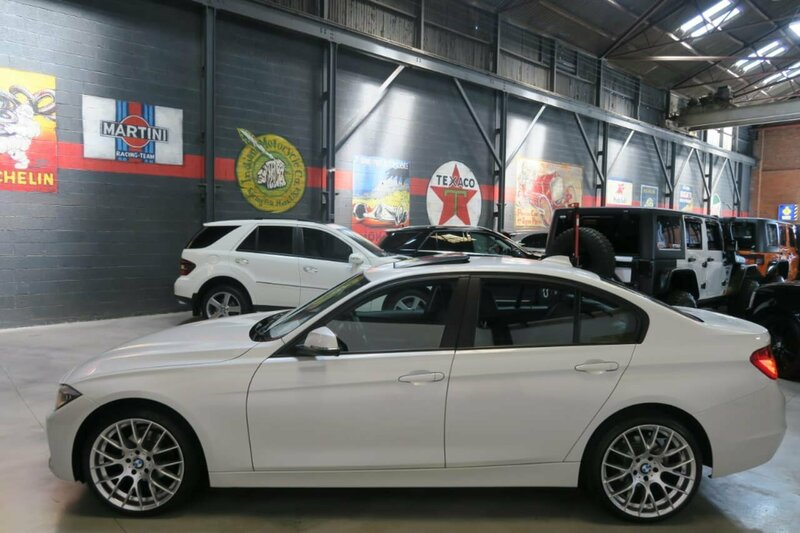 We send our cars anywhere in Australia; SA, QLD, NSW, TAS, NT, ACT, WA, no matter where we can accommodate leading finance in house packages available, specifically tailored to meet your personal or business requirements (t.a.p) same day approval.